Investigations are underway after two shootings in Cleveland. The first happened just before midnight in the Longwood area. The victim arrived at Charity Hospital with a gunshot wound. No word on a condition at this time. 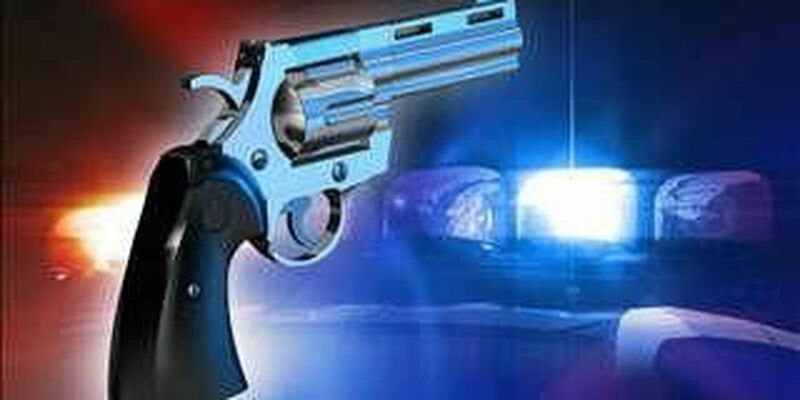 The second shooting happened at 2:15 a.m. at East 112 and Buckeye. The victim was taken to the hospital. No word on the victim's condition.